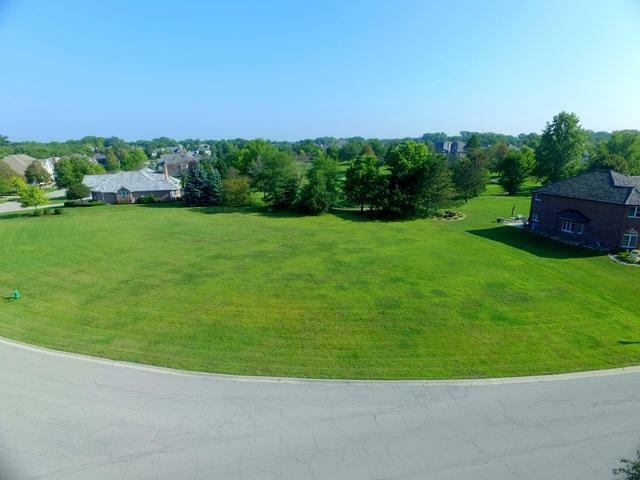 Distinctive, one-of-a-kind parcel located in prestigious gated Ruffled Feathers of Lemont. 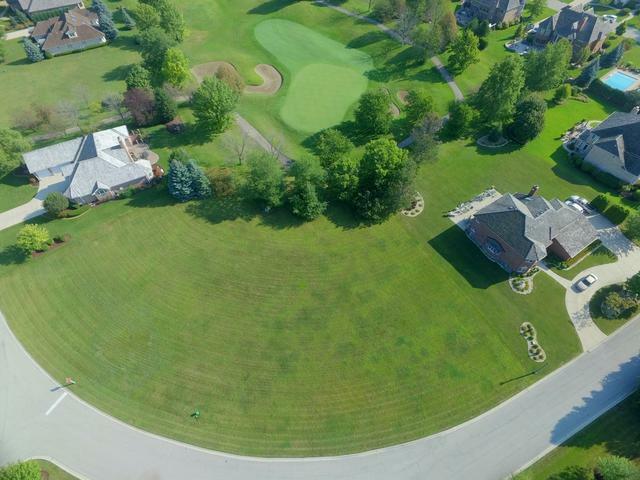 Bring your idea and build your custom estate on this private setting with over 180' of frontage and overlooking the 8th green. 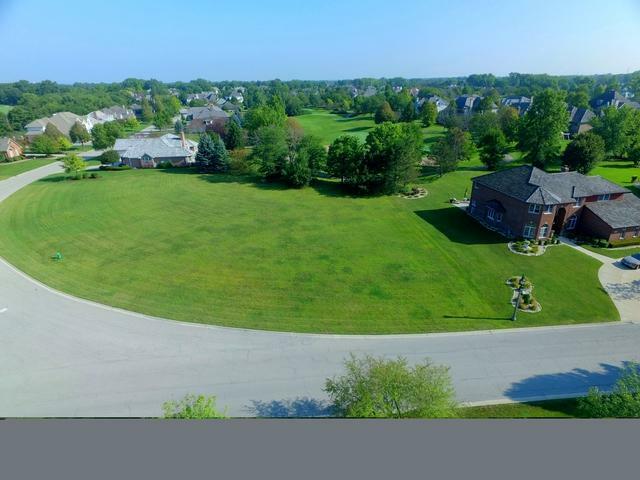 Ruffled Feathers is a prominent gated community with custom homes surrounded by an award winning golf course designed by Pete Dye. 24 Hour manned guard house with no public golf course traffic. 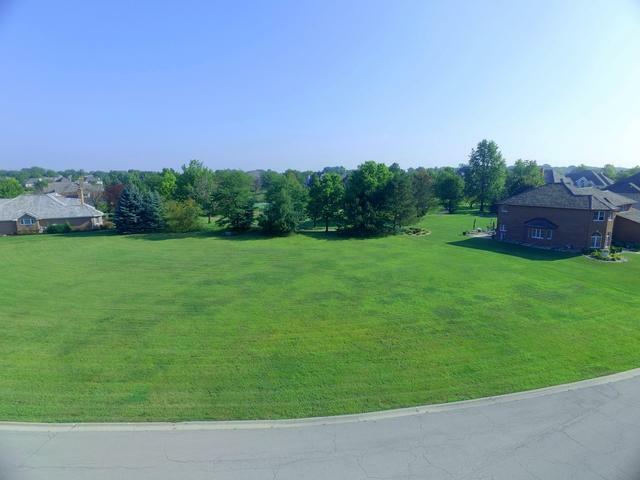 Centrally located minutes from expressways, shopping, dining, & schools.